What does it mean to be a complete beast? This is a question my guest, Jack Donovan, attempts to answer in his latest book, appropriately titled, A More Complete Beast. There is a reason the title is likely to resonate with you, as a man. Each of us understands that we are both man and beast. Today we cover so much about the subject of masculinity including why being a man has to be an intentional choice, the power of what he calls the “conquering eye,” how to avoid becoming a victim of victims, and how each and every one of us can become a more complete beast. Gentlemen, my guest today is a man a lot of you are familiar with and someone I’ve had on the podcast before. 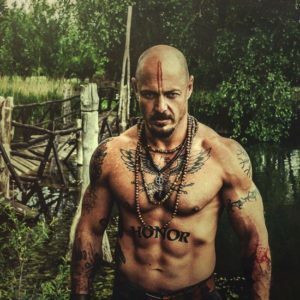 His name is Jack Donovan and he is the author of several books on the subject of modernity and masculinity including The Way of Men, A Sky Without Eagles, Becoming a Barbarian, and his latest release, A More Complete Beast. 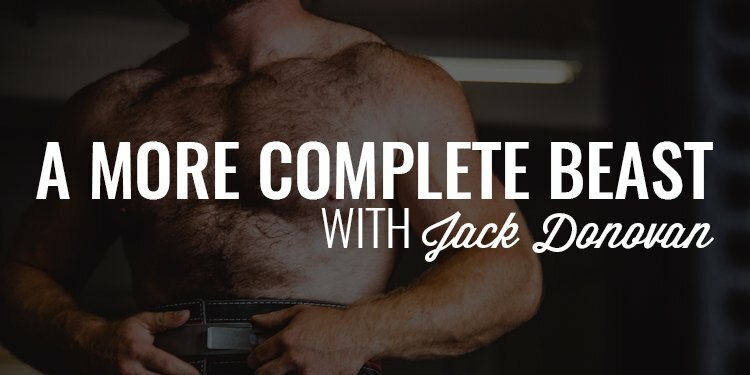 As you may know, Jack is a fascinating man and probably one you wouldn’t expect to hear on this podcast (in fact, I made a joke about Jack, a pagan, and myself, a Mormon, walking into an ax-throwing bar just after this interview). That said, his views on the subject of manliness and masculinity, although controversial, resonate with so many of us because they’re spot on and refreshing in a time when more and more of society has a hard time even discussing what it means to be a man. Very simply, the Iron Council is a band of brothers who want to help you improve in every facet of your life. You could do life on your own. You may even experience some moderate level of success. But I’d argue, along with my guest, that there is power in banding with other men in order to achieve more. When you work shoulder-to-shoulder with other men who have experienced what you are going through, you tap into a powerful perspective you may not have considered before and arm yourself with a new set of tools to help you succeed in your family, health, business, and life. 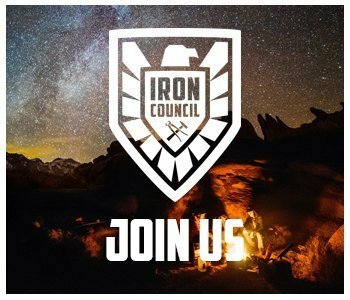 When you join the Iron Council, you’ll have access to these tools like accountability, digital resources, our Battle Plan system, and so much more. 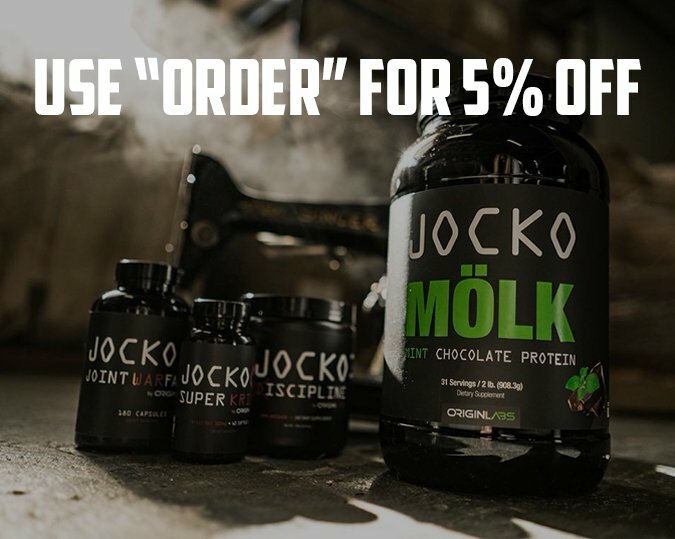 To learn more and lock in your seat, head to www.orderofman.com/ironcouncil.